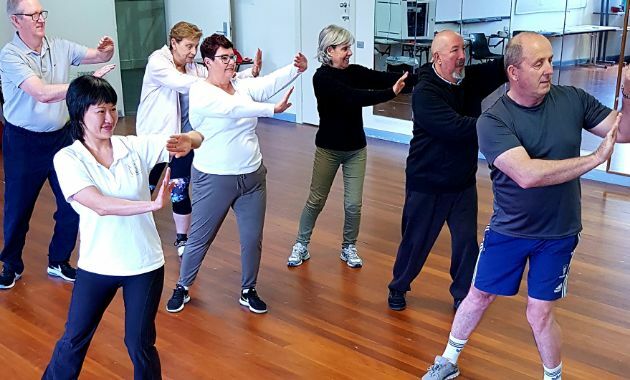 Residents of Orange who are aged 50 years and more can benefit from the CSU Active Living Longer (ALLong) program when it extends to CSU in Orange. Ladies day - WEAR PINK! There will be lounges, blankets and gazebos so you can relax and enjoy a full day of rugby. More information about tickets will be available shortly. There will also be fundraising on the day for the McGrath Foundation through the wearing of pink and purchasing merchandise. 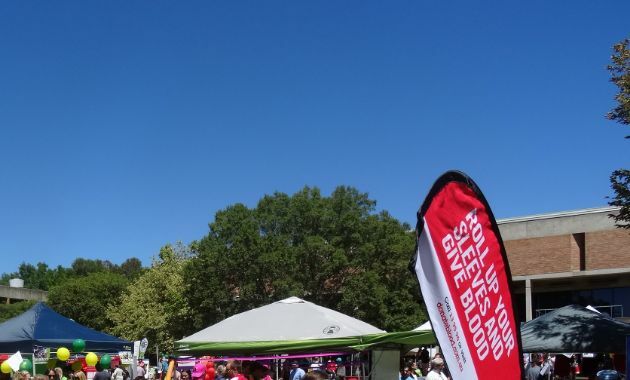 Come along to Bunnings for a sizzling BBQ! All funds raised go to charities and the Allied Health Games. Play some social soccer on Sunday afternoon at St Columbia Anglican School, a short walk from the uni.